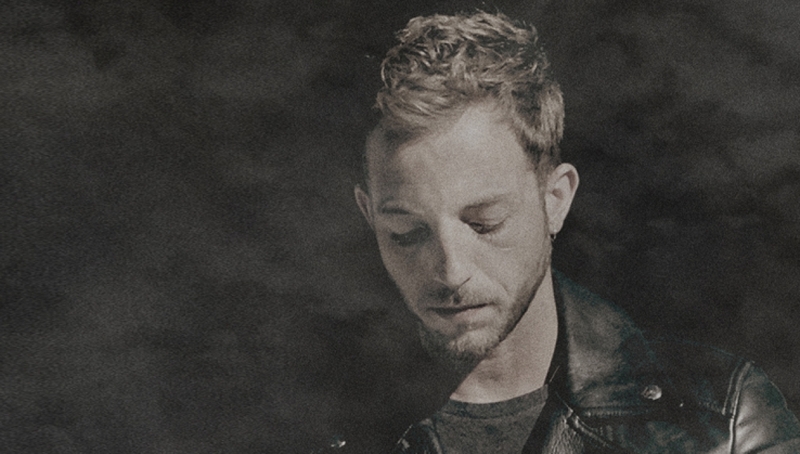 Singer-songwriter James Morrison headlines our Main Space in March following the recent release of his new album Higher Than Here. James Morrison’s debut single ‘You Give Me Something’ was a huge hit in Europe, Australia, and Japan, not to forget that it also hit the top five spot in the UK. His debut album Undiscovered had its first week at the top of the UK album charts and Morrison himself won the Brit Award for Best British Male in the same year.